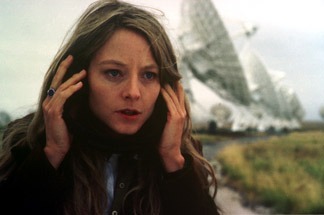 The search for alien intelligence in the cosmos is back on, thanks in part to a donation by actress Jodie Foster. The Search for Extra-Terrestrial Intelligence, better known as SETI, was forced to halt its operations in April after losing government funding. Foster portrayed an astrophysicist who searched for radio signals from intelligent beings in the 1997 movie Contact, based on the novel by Carl Sagan. 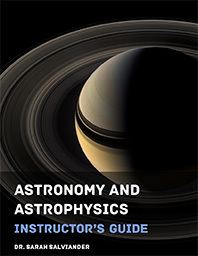 I recommend both highly, as they portray the interrelation of science and faith in an intelligent and balanced way. This is one of the few times I liked the movie more than the book. Read the book first, and then watch the movie. And I have to point out that Big Science doesn’t need government funding. Sure, it’s nice, but not needed. I read the book first, and agree that’s the way to do it. The book was more cerebral and less dramatic than the movie — no listening for signals with headphones, no romance, etc. — but I find that I enjoy both equally well on different levels.